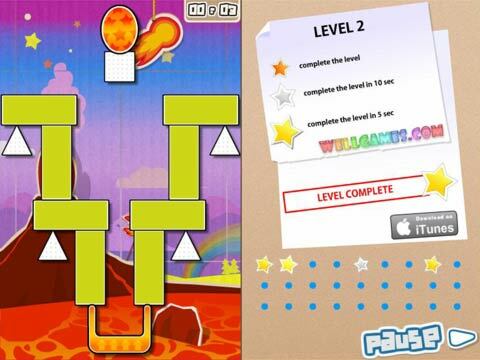 Free Online Multiplayer Arcade Games by WellGames! 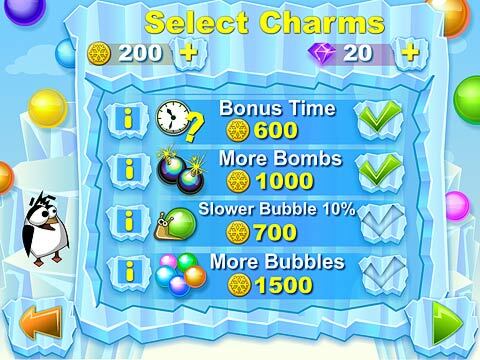 Meet a new multilingual Bubble Shooter online game! 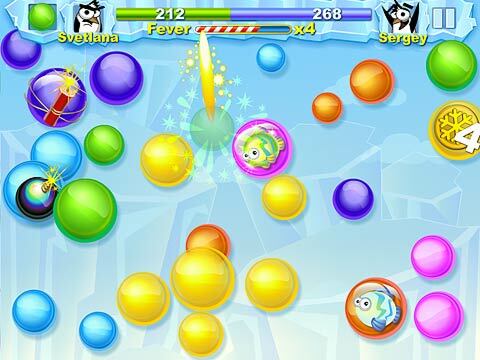 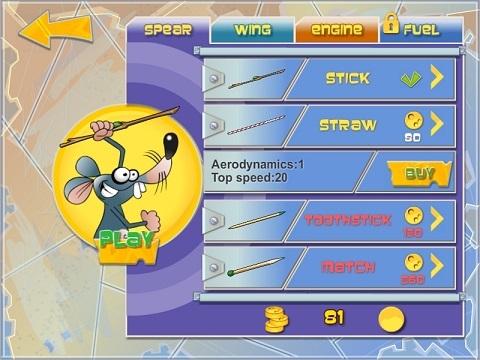 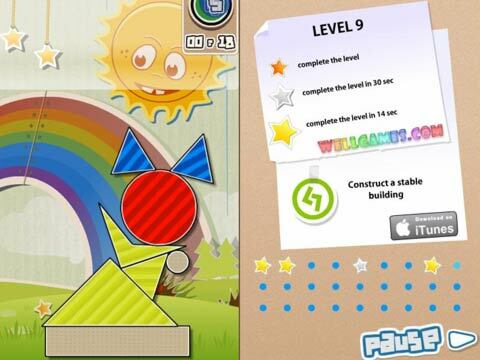 The most popular bubble game on the web makes a new step to maintain its global hit title. 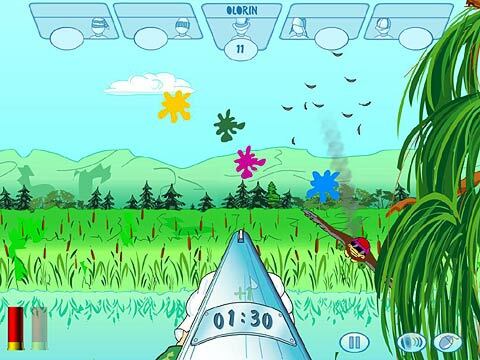 Seize a moment to relax and forget about the daily routine completely with a new shining twist on this addictive arcade. 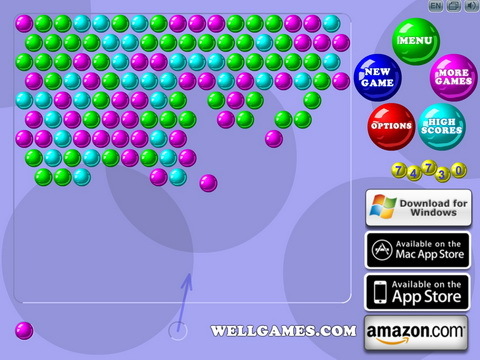 Clear the play field making groups of three or more bubbles of the same color and try to make huge bubble avalanches. 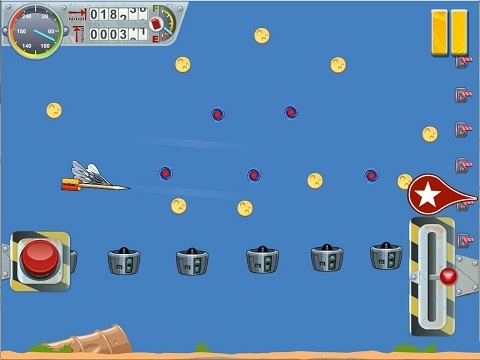 The indicator in the bottom left shows the number of unsuccessful shots till another line appears. 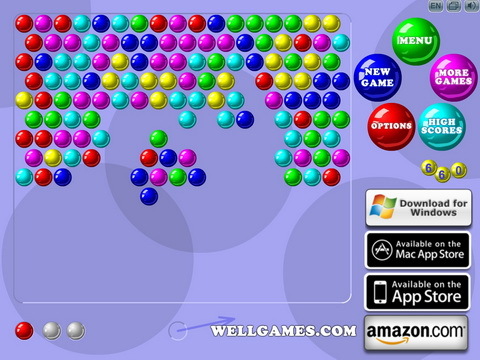 So, mind your every move and get addicted to this classic bubble shooting game.